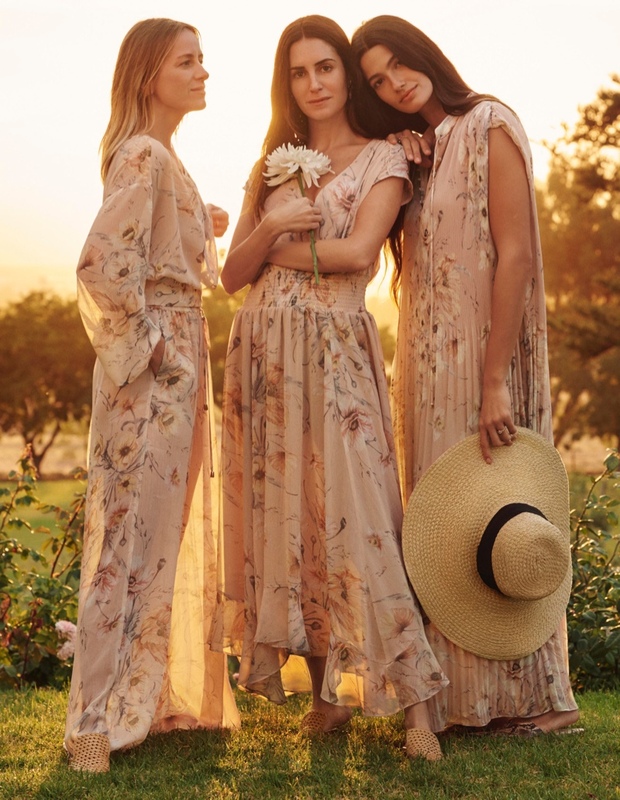 Following up with the H&M Conscious Exclusive Collection Campaign, the Swedish fashion label brings forth its Conscious Collection for the Spring 2019 season. 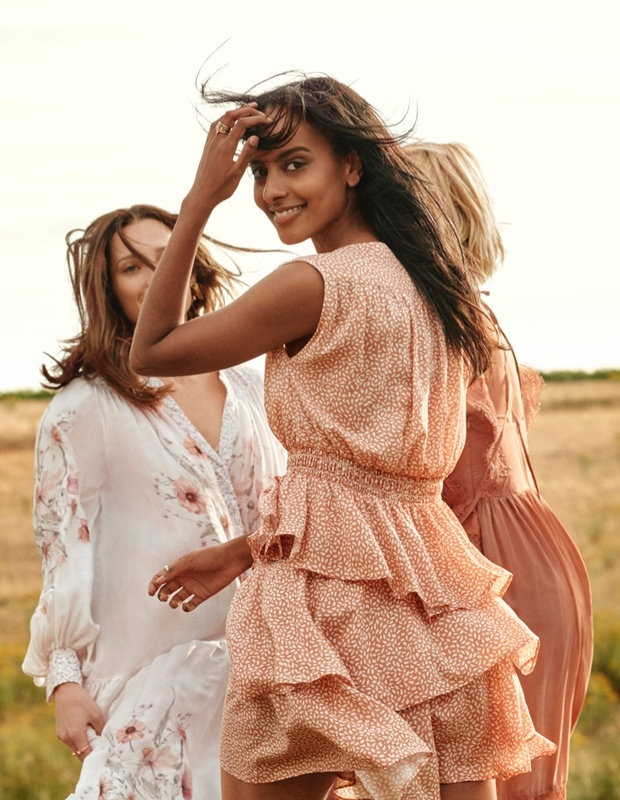 The high-street label enlists a diverse cast of noted faces and features actresses Rosario Dawson and Naomie Harris along with supermodel Anja Rubik to lead the campaign. The collection is a sophisticated and elegant one fashioned from 100% organic cotton, recycled polyester and Tencel support eco-friendly fabrics. 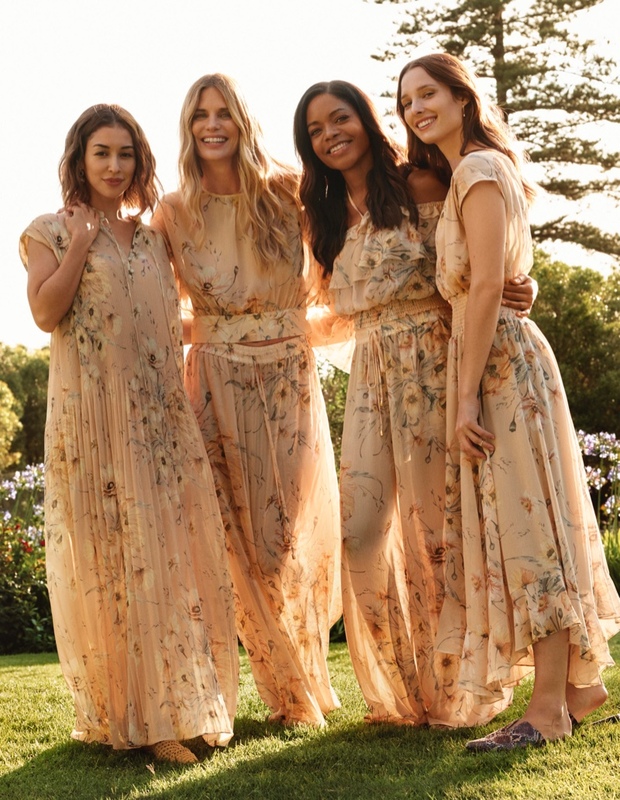 The iconic cast shows off a selection of beautiful tiered lace skirts, feminine ruffled dresses and pretty tunics with floral prints and delicate hues for the season. 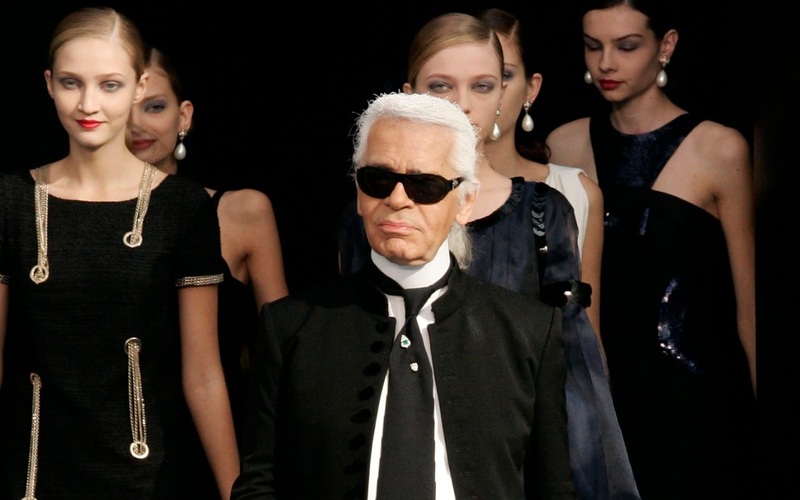 Breezy silhouettes and languid designs lead the collection, with models showing off chic accessories paired up with the designs as well including flat shoes and oversized hats.